Green Apple Residential, Commercial and Janitorial Cleaning Services are Available in Essex, Maryland! Call 410-631-7070 to get a free quote or to schedule cleaning services for your home or office. Our professional cleaning teams are ready to clean your house or building in Essex. 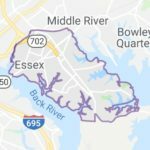 We also serve surrounding areas in Maryland including in Annapolis, Baltimore and Columbia. Green Apple takes pride in providing the best cleaning services at affordable prices. Our team will work with you, your family or co-workers to clean your home or office the way you want it to be cleaned. 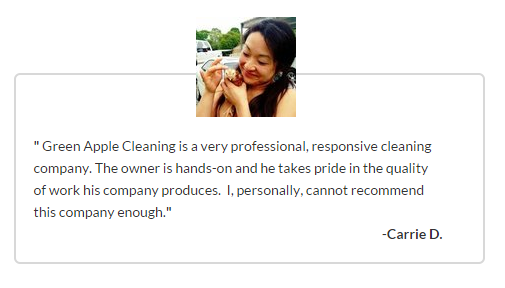 We offer fast, dependable service because we hire only the most qualified people to work as professional cleaners. 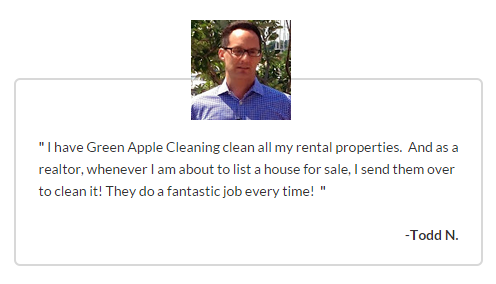 Choose Green Apple Cleaning for all of your residential and commercial cleaning needs.